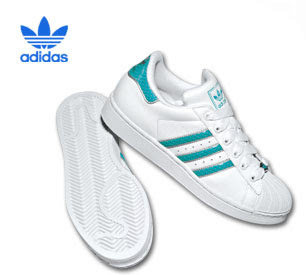 If Nike had just launched a new trainer style then Adidas is sure unbeatable too. This classic trainer adidas is one the best. Go grab them now while still on stock, your choice your trainers! Whichever you prefer and feel comfortable with, price wise is very similar with Nike air.